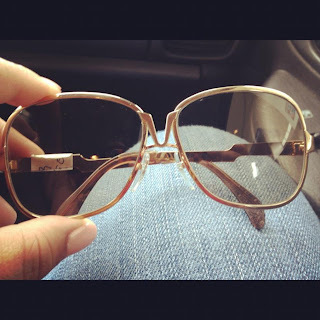 As I am revving up for "I Love Thrifting" Day this weekend, I wanted to share some thrifting tips with you. Although I love thrifting, I thought it would the perfect time for my great friend Nic from Nic's Picks to share some of her top thrifting tips. 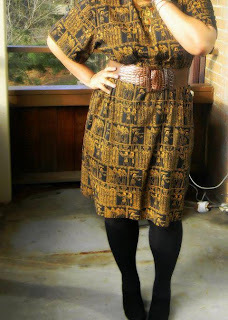 Nic is an avid thrifter and she has picked up some of the best thrifting finds I have ever seen. What do I have? What do I need? 3. Decide on a budget. It is so easy to overspend because thrifted items are inexpensive; however, budgeting is key. Decide what you really need based on season, event, etc. A good thrifting trip for me takes anywhere from 1 1/2 to 2 1/2 hours, depending on the size of the store and the size of my list. When you enter the thrift store, do a walk through. Make a note of where everything is before you start to shop; this will also help decrease impulsive shopping. 5. GRAB IT & TRY IT! If you see something that you like, grab it! Try it on over your clothes, if possible, then decide. I usually wear something comfy while thrifting so I won't have to go in the dressing room to try things on. It saves a lot of time! 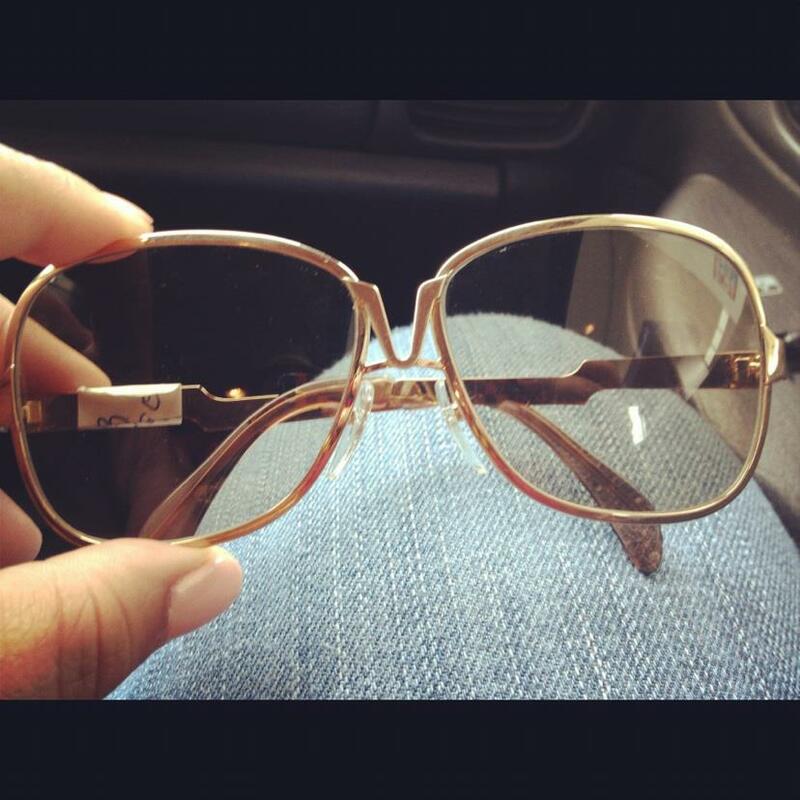 Thrifted Sunglasses: Only 96 Cents! Thrifted Dress & Blazer: Under $10! 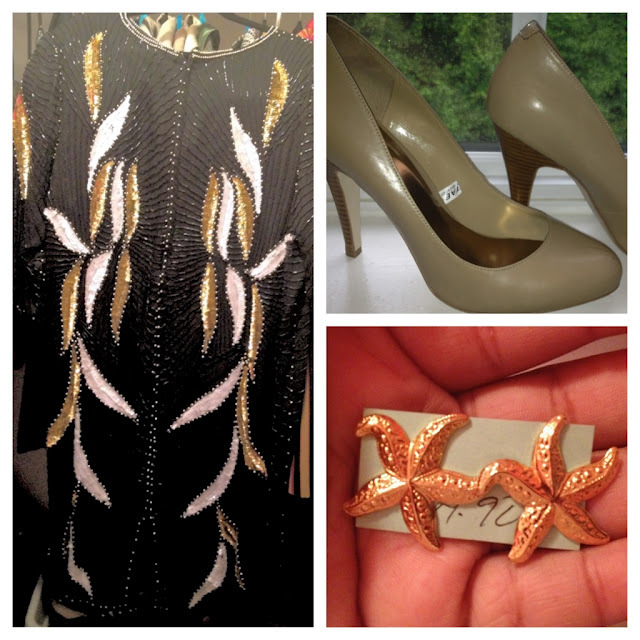 Thrifted Sequin Dress, Pumps & Earrings: Under $20! Are you going thrifting on "I Love Thrifting" Day? Tweet your pictures on July 7 using the hashtag, #ilovethrifting. Thanks for reading & God bless! That suit with the grey trim looks amazing! It looks really expensive! Good find! thanks for the kind comments ladies! and especially to you ashley for letting me talk about thrifting!!! XOO!! Don't know where I'd be if it weren't for thrift stores. My mom started taking me to thrift stores about 10 years ago. Kind of jealous that it's become somewhat mainstream.lol. These tips are right on point though. Especially #4 I never go without knowing what I'm wanting to buy first. All of the finds were cute. i personally liked the beige shoesm, the pink blazer along with the dress. All your finds were beyond inexpensive and very much affordable. I love the advise that has been provided as well. GREAT job NIC! !